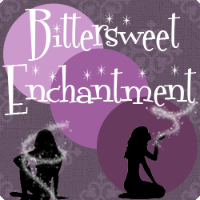 Bittersweet Enchantment: Avalon: Web of Magic \ Author Guest Post + Giveaway! Avalon: Web of Magic \ Author Guest Post + Giveaway! 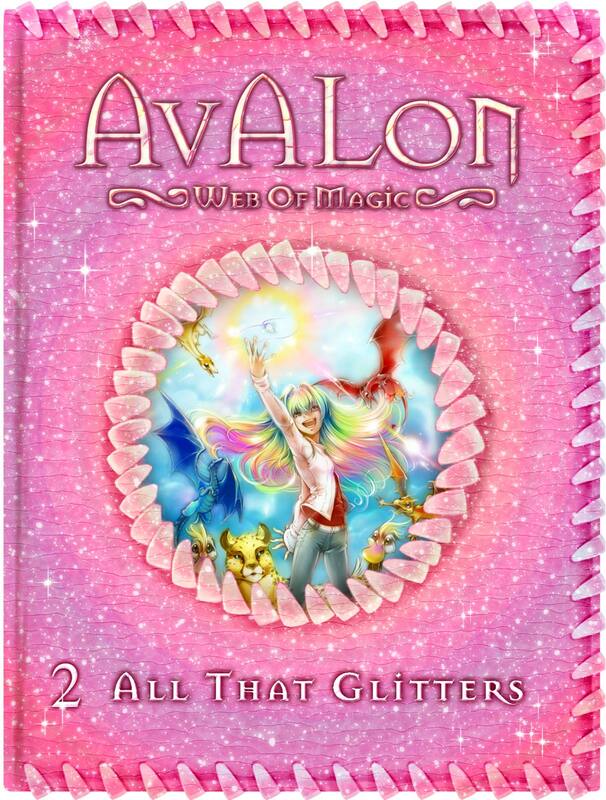 Today I am very excited to be able to share with my readers a wonderful book series called Avalon Web of Magic. This fantasy series is for middle-grade - Young Adult readers and it quickly growing by leaps and bounds. The books are newly being made into manga (Japanese-style comics) as well as a movie which will be released in 2012. 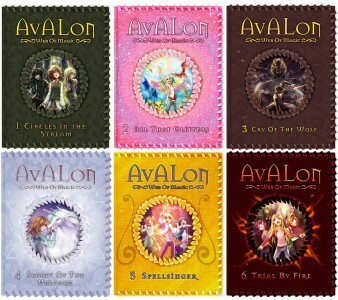 Avalon even has it's own line of toys, merchandise and clothing which can be purchased here. 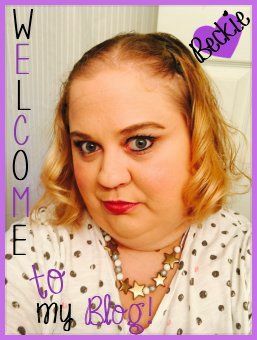 So let me tell you more about these amazing books and the author Rachel Roberts. There will also be a giveaway for a Avalon stuffed animal and poster. Thank you for stopping by and I hope everyone will enjoy learning more about the series. 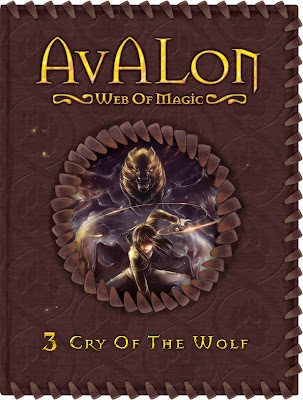 begin a quest to find the lost home of legendary magic, Avalon…or to perish trying. Emily and Adriane have one thing that Kara doesn’t – a magic gem. But when Kara finally finds a magic stone of her own – a diamond unicorn horn – it brings more trouble than anyone can handle. Pesky dragonflies start showing up everywhere and newFairimentals warn of danger. Worst of all, a band of terrifying monsters stalk Kara. All these creatures come from another world. 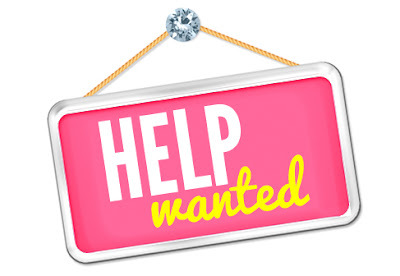 And all want something from her – but what? 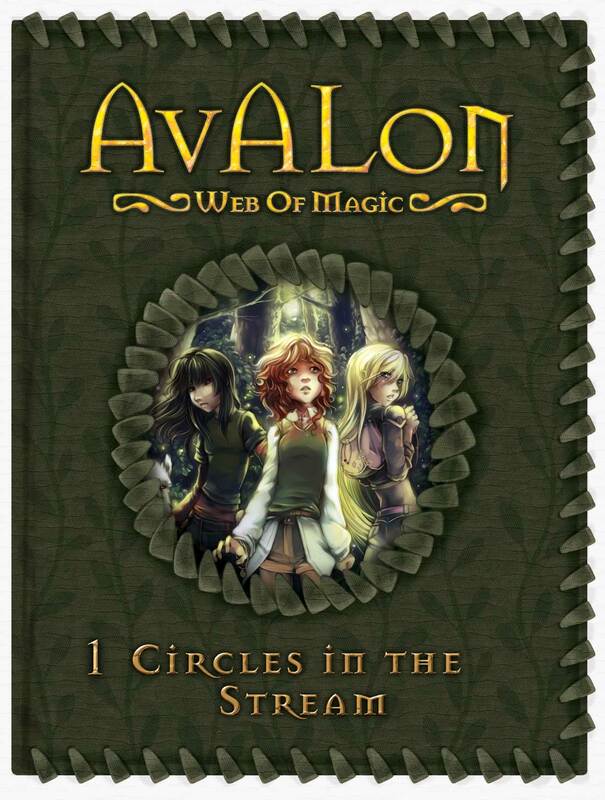 Finding out may take Kara, Emily, and Adriane a step closer to Avalon, the source of all magic. But it may also cost one of them her life. Adriane and Stormbringer, the mistwolf, have a unique bond. But is it strong enough to save them when Storm is lured through the portal to Aldenmor? Adriane thinks it is, and follows Storm to the magical world. There, Adriane faces the challenge of her life as she confronts the entire mistwolf pack and tries to bring Storm home. The strange boy she meets may be able to help her, but she’ll still needs Emily and Kara’s magic if she is going to survive this battle. To check out the rest of the series go HERE! Rachel Roberts loves magic, music, adventure, and animals. She is an avid campaigner for animal rights and for the protection of wild places. Rachel’s been reading since she could first hold a book and loves getting lost in a great story. 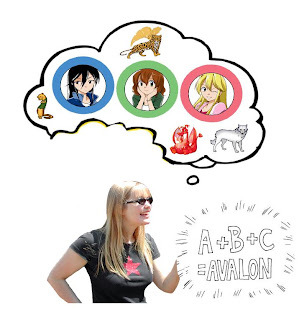 She has been a writer and editor her entire professional life. She says most ideas for her stories and characters come on long hikes. She carries a small notepad for jotting down thoughts. Then at home she expands on the ideas with cat pals, Attila and Raider. Rachel also loves music, and plays the piano, flute, and is learning to play guitar. 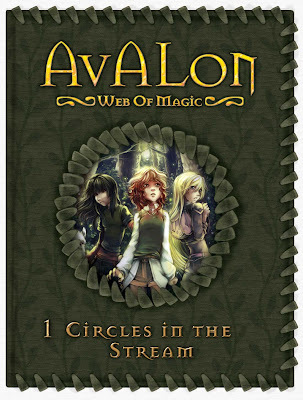 Avalon: Web of Magic is Rachel’s first series of novels. merchandise shop for the readers of my blog. Images of these items and more are found here.